If your kid is allergic to peanut butter or is one of those who want it for lunch but are not allowed to bring it to school--then I highly suggest you try this product!! 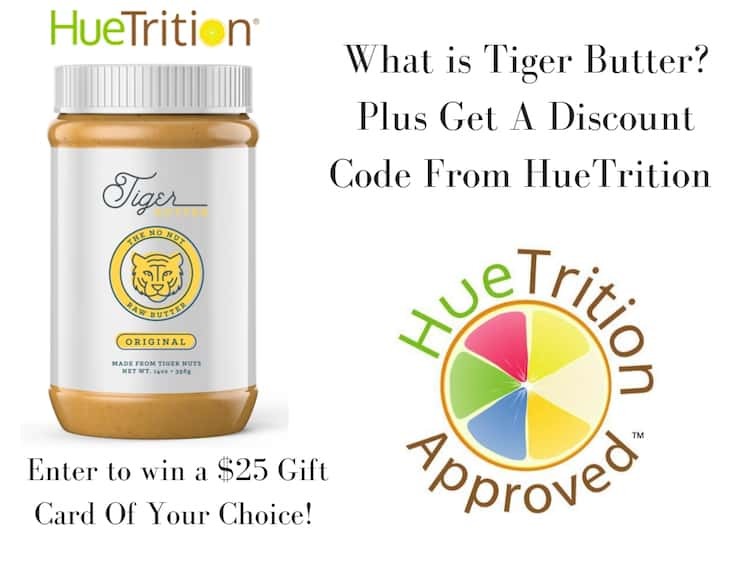 HueTrition has added Tiger Butter to it's list of HueApproved foods! 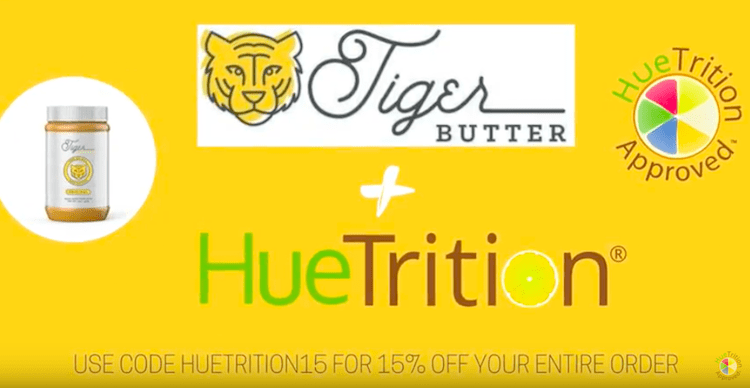 Tiger Butter is going to be able to replace nut butters. 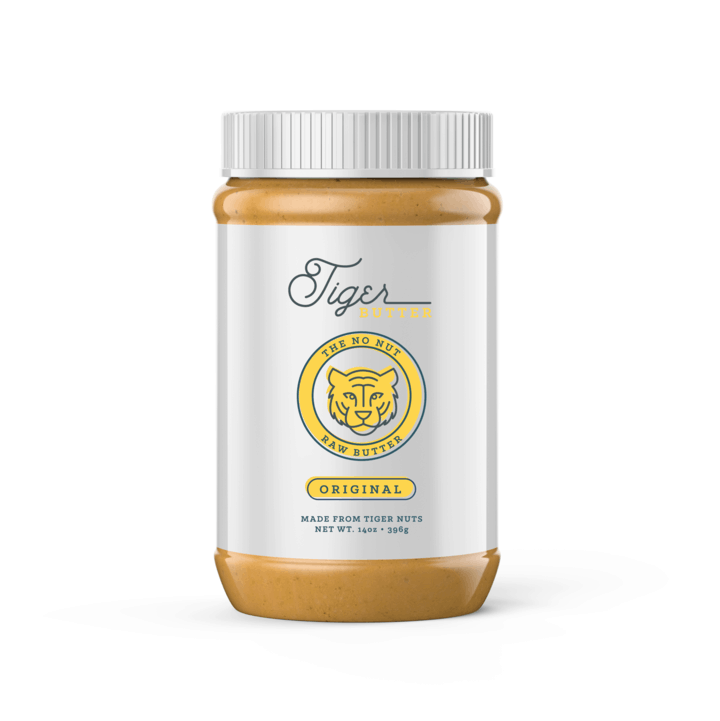 Kids will be able to bring sandwiches and snacks to school that contain Tiger Butter. It is made of tiger nuts - and it's completely allergy free! It's a root vegetable from Africa.